Good financial decisions are rarely impulsive. When you make irrational, spur of the moment decisions with money, they usually lead to overspending or — even worse — to unwise investments. As a result, you will be unlikely to maximize your savings with an impulsive approach, and at the same time, your lifestyle wont feel better. Instead, take a pause and spend time thinking about each decision that you make. Be slow, deliberate and rational. Not everyone is in the same financial situation. Perhaps if they were, the world would be a much better place. The first step to taking more control over your finances then is to examine and understand your unique position and priorities. Personal financial decisions are often based on time or rather the phase of your life. In your early 20s, you may not think too much about building pensions and making investments, but this could become more of a goal later. No matter what your stage of life or your personal situation, it all comes down to budgeting. Take a good look at your income and expenditures and make predictions based on what you know. Namely, your main monthly earnings and outgoings are usually relatively stable, so these make up the bulk of your budget. What you’re left with is a disposable income figure, which you can use not only for fun but also, for paying off debts and building savings. 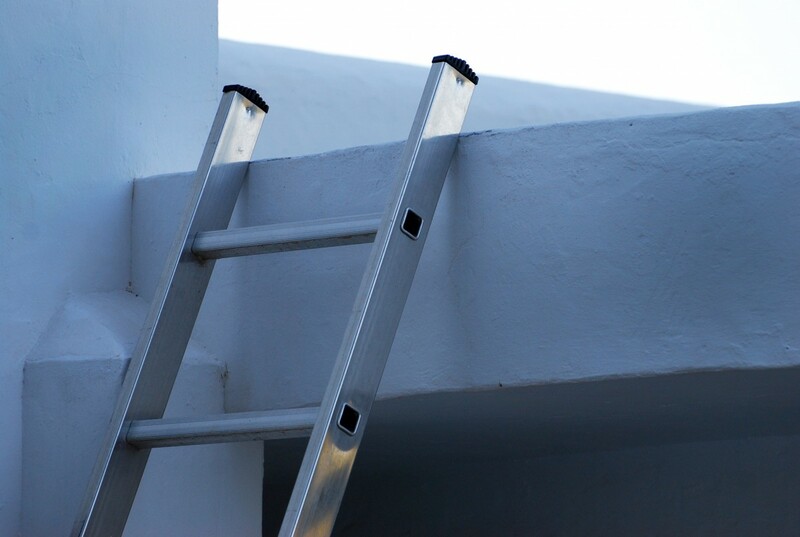 Is it time to take the next step on your personal financial ladder? If you don’t seem to have a lot left over after paying out your essentials, there are two major ways to make changes. The first is you can aim to earn more, or you can make reductions to your spending. That often involves a lifestyle refinement, so think about what you’re willing to sacrifice. Do you need to spend $40 a week on take-out food? With the leftover income, it’s always wise to pay off debts as a priority. The best strategy is to pay off the debts that have the highest interest rates first. Thats usually the credit cards. Then, cut them up and never bother with them again. By reducing all your debts as much as possible, it will feed back into your budget, giving you extra money. After paying off the most crucial debts, you can move on to creating your savings funds. The front line of savings is your emergency fund. Thats a stash that you can use when unpredictable circumstances arise. Your emergency fund should support you for between 3 and 12 months; more time is always better. Build this as a buffer. 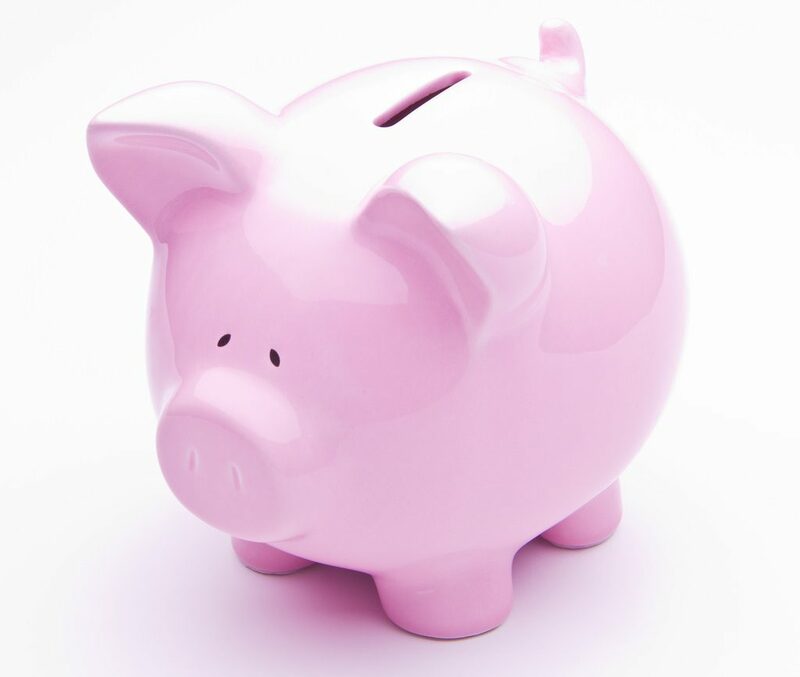 Once your emergency funds are set up, you can create long-term savings funds according to your personal financial goals. Even an extra $5 here and there will build up fast as you work toward building up savings funds for buying a house, your family in the future or retirement. It’s at this stage that you may also want to consider investments. Your financial decisions are yours to make, but there’s something comforting about building up stable savings funds before considering other investments. If you’re an expert, you probably can’t wait to get your money out there and hopefully, make more, but most people will be happy with low-risk investment funds or ISAs. When making investment decisions, never be hasty. Wait at least a day before putting down significant amounts of money and speak to people you know to gain perspective. Always weigh the available data before you make your decision, as an analytical, data-driven approach is critical to long-term investment strategy. That can include anything from terms and conditions to intense stock market research. So, think in percentages and probabilities and always understand the risk. All these strategies are in poker champion Liv Boeree’s TED Talk on decision making. As we all know, poker is a game of complex factors and incomplete information, just like investments, and so, it is crucial to have as much information as possible and to use this information to come to the best financial decision. Always consider all your outcomes before making an investment. It’s good to be optimistic, but it can also cost people a lot of money. Think about what would happen if the investment went wrong. How would you react and what position would it leave you? That will help you to gauge the real risk of the move.